Visit our Facebook Page for more pictures and information. We will be constantly updating so feel free to become a fan. Skydiving is dangerous — but not nearly as dangerous as skydiving from a plane in outer space. That can kill you. The temperature can freeze your body, and the lack of air pressure can boil your blood. 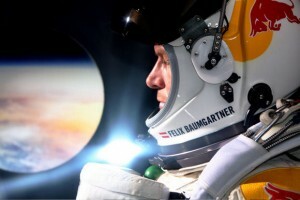 Nonetheless, an Austrian daredevil named Felix Baumgartner plans to take the 23-mile plunge from the edge of space. 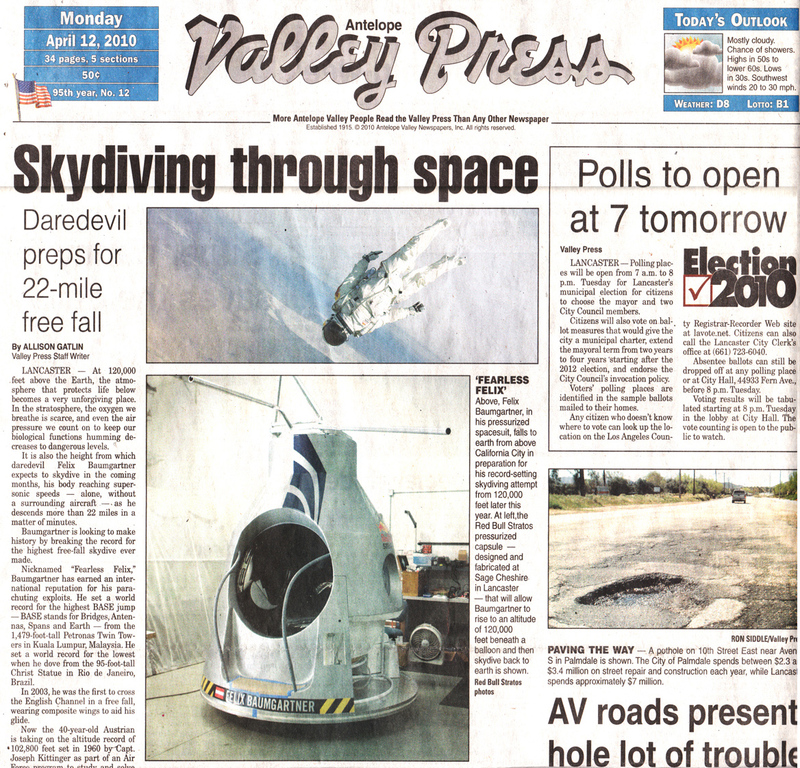 And in the process, he hopes to become the first parachutist to break the sound barrier, plummeting toward the ground at 760 miles per hour. The speed of sound — historically called the ‘sound barrier’ – has been broken by rockets, various jet-powered aircraft and rocket-boosted land vehicles. 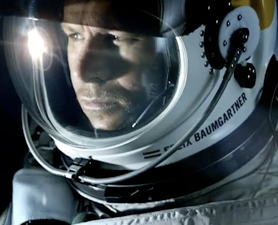 Felix Baumgartner wants to break the sound barrier with his body, in freefall from the edge of space. He will travel inside a capsule with a stratospheric balloon to 36,500 meters (120,000 feet) step out and attempt a freefall jump targeted to reach – for the first time in history – supersonic speeds.